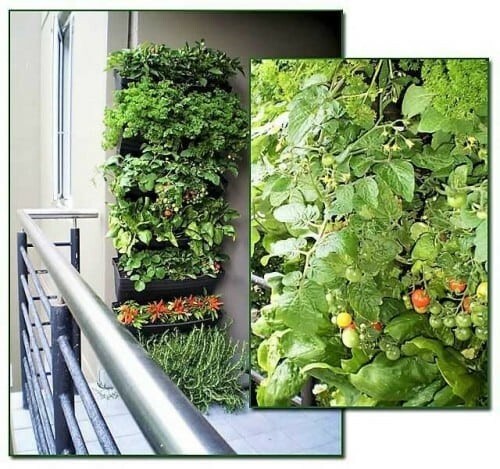 Want to learn more about Container Gardening but not sure where to start? 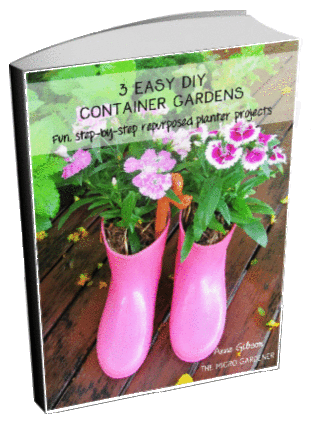 Author, Anne Gibson shares fun projects with easy-to-follow instructions for DIY container gardens. These ideas will give you the confidence to get started with simple steps. All projects have colourful photos to help you follow each step plus a list of materials and tips for success. These projects also make great gift ideas. 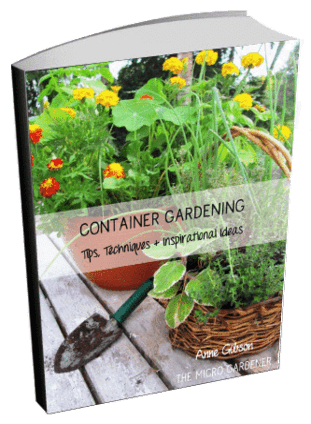 Want to learn more about Container Gardening but not sure where to start? 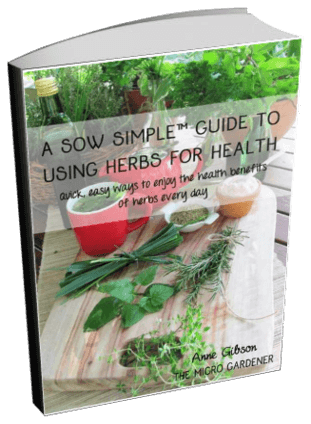 Author, Anne Gibson shares fun projects with easy-to-follow instructions for DIY container gardens. Get started with simple steps. 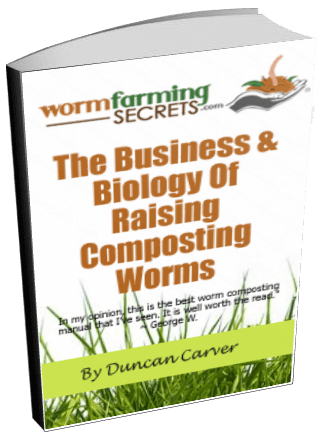 How to sow your seeds and plants. Once you’ve got the basics of container gardening, you can try one of the fun projects for repurposed planters. All projects have colourful photos to help you follow each step, a list of materials, plus tips for success. They also make great gift ideas. Repurposed Gumboot Planters – an easy project for kids and adults, showing you how to reuse shoes as quirky garden art and practical container gardens. 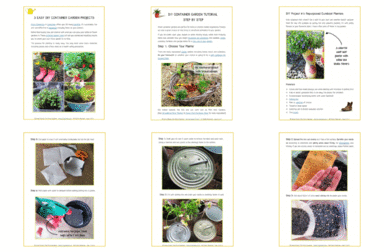 Tin Can Planters – upcycle kitchen ‘waste’ into mini planters in minutes. 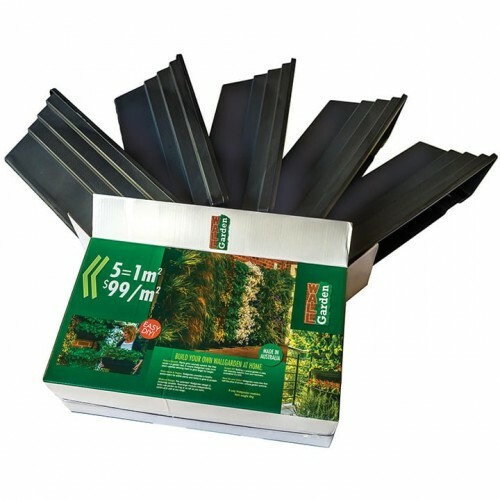 Plastic Punnet Seed Raisers – turn household food containers into mini greenhouses to raise seeds and microgreens.